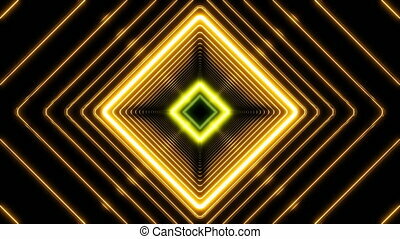 Beautiful abstract square tunnel with light lines moving fast. set of several video elements. 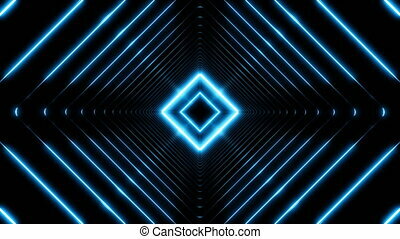 background futuristic tunnel with neon lights. 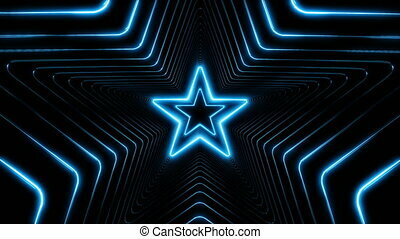 looped 3d animation. 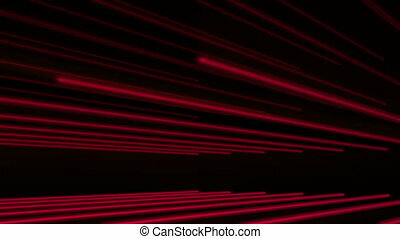 Beautiful Abstract Square Tunnel With Light Lines Moving Fast. Set Of Several Video Elements. 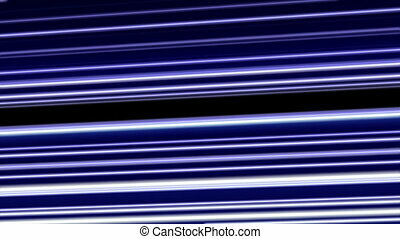 Beautiful Abstract Square Tunnel with Blue Light Lines Moving Fast. Set of Several Video Elements. 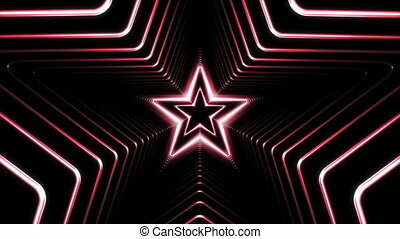 Background Futuristic Tunnel with Neon Lights. Looped 3d Animation Art Concept. 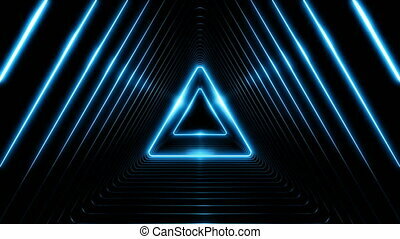 Beautiful Abstract Triangle Tunnel with Blue Light Lines Moving Fast. Set of Several Video Elements. 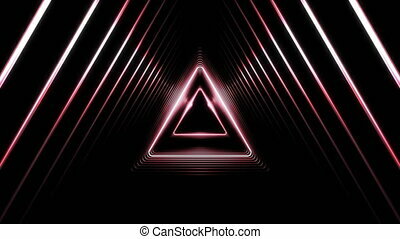 Background Futuristic Tunnel with Neon Lights. Looped 3d Animation Art Concept. 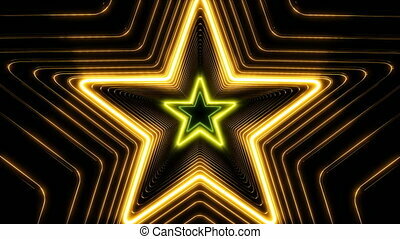 Beautiful Abstract Stars Tunnel with Light Lines Moving Fast. Set of Several Video Elements. 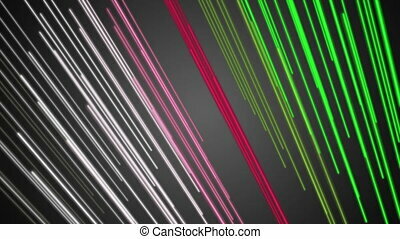 Flying Through the Neon Background Futuristic Tunnel. 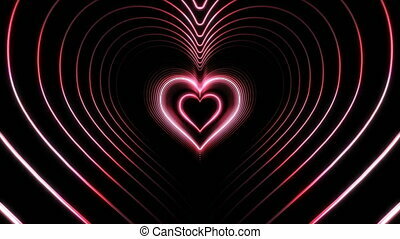 Looped 3d Animation. 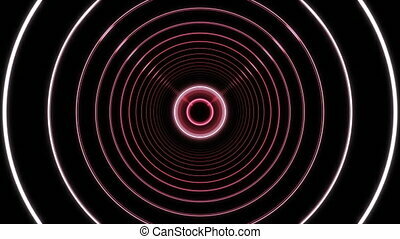 Beautiful Abstract Circle Tunnel with Light Lines Moving Fast. Set of Several Video Elements. 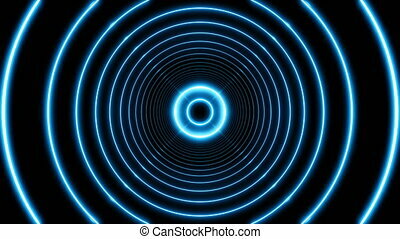 Flying Through the Wormhole Background Futuristic Tunnel. 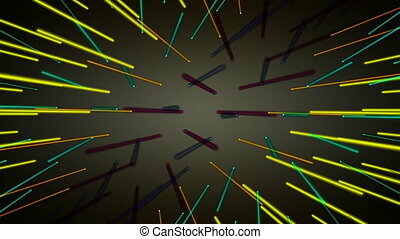 Looped 3d Animation. 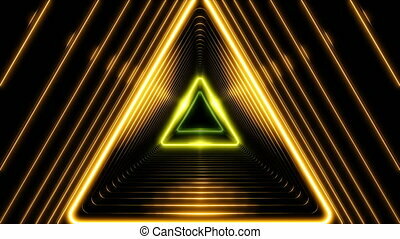 Beautiful Abstract Triangle Tunnel with Light Lines Moving Fast. Set of Several Video Elements. 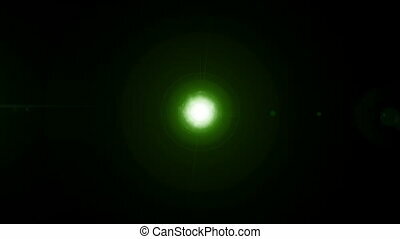 Flying Through the Wormhole Background Futuristic Tunnel. 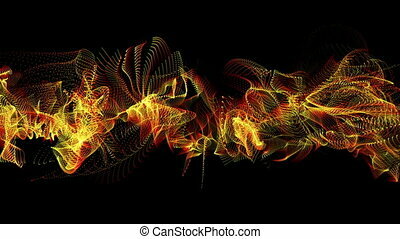 Looped 3d Animation. 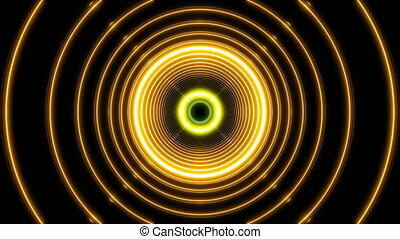 Beautiful Abstract Circle Tunnel with Light Lines Moving Fast. Set of Several Video Elements. 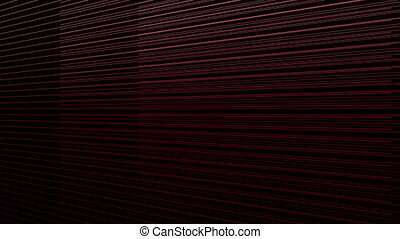 Flying Through the Wormhole Background Futuristic Tunnel. Looped 3d Animation Art Concept.